You and your family are warmly invited to visit any of our Regents Garden locations. 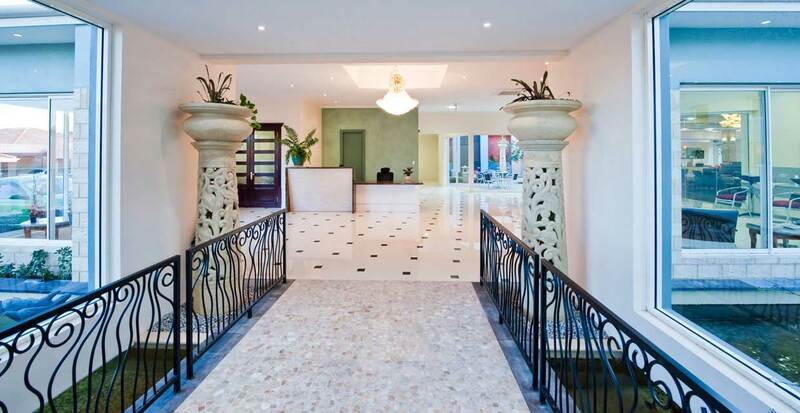 We would be delighted to arrange a tour of the residences, an introduction to our philosophy and services as well as provide an opportunity for you to discuss your needs personally with us. 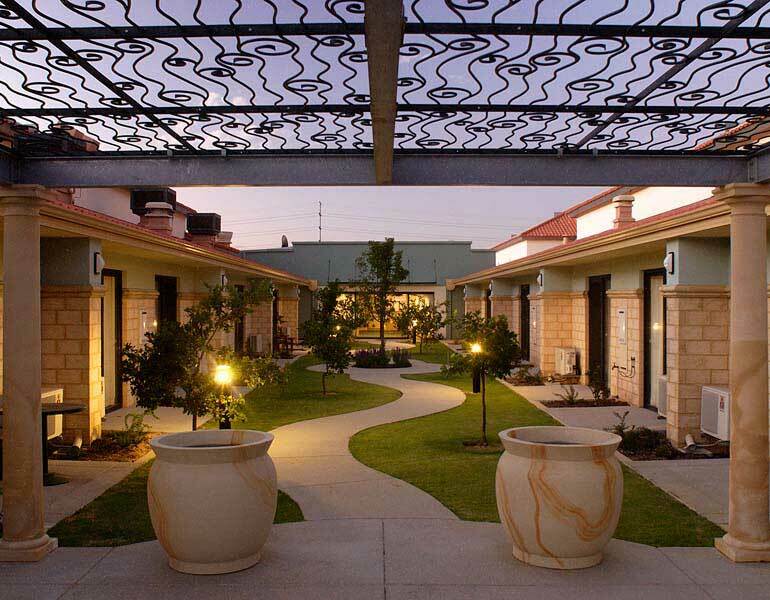 We offer a range of accommodation options for standard, pensioner or extra services residents. You will be pleasantly surprised that the choice to make our world-class residences your home costs much less than you may have thought. Please arrange your appointment to visit Regents Garden now, you are invited!